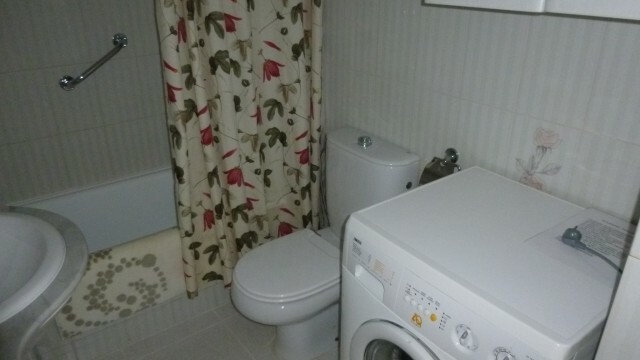 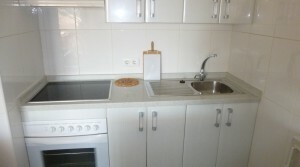 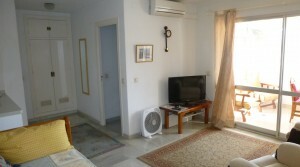 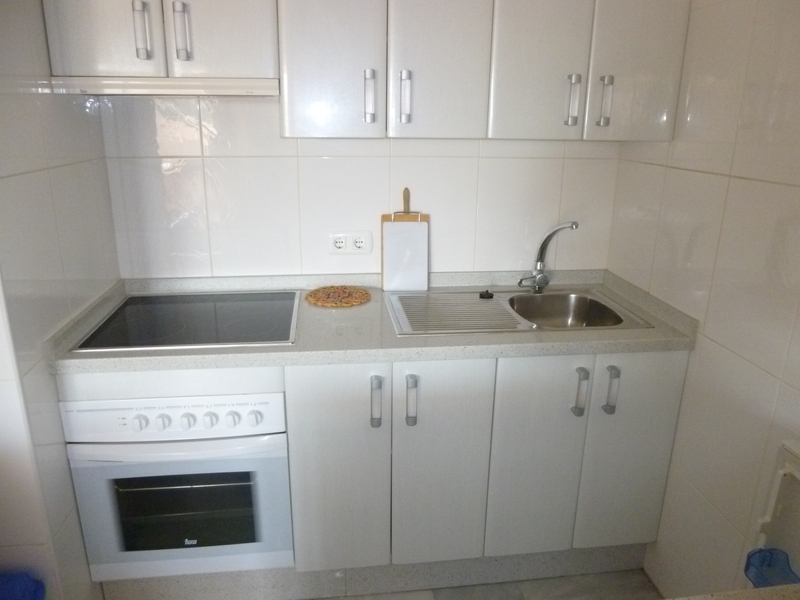 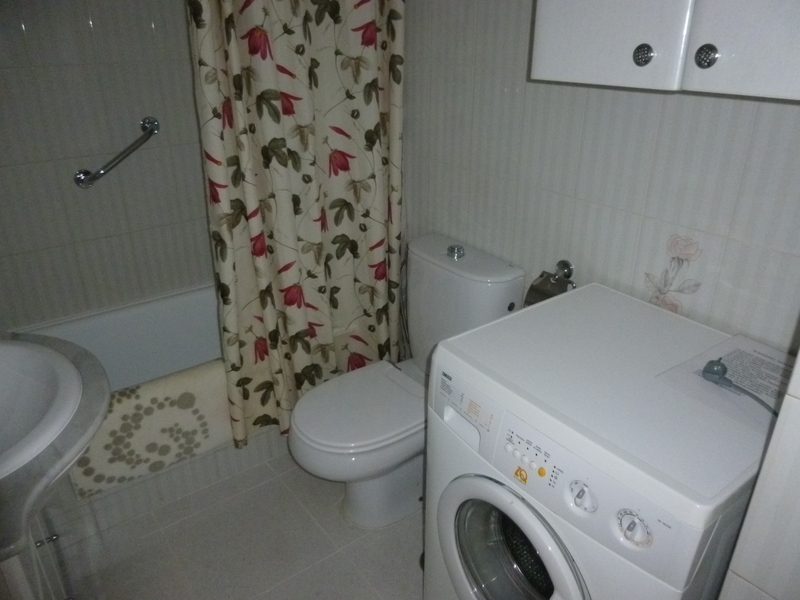 Lovely One bedroom apartment with full kitchen and refurbished bathroom with walk-in shower. Air-conditioning in the lounge and a sunny enclosed terrace. 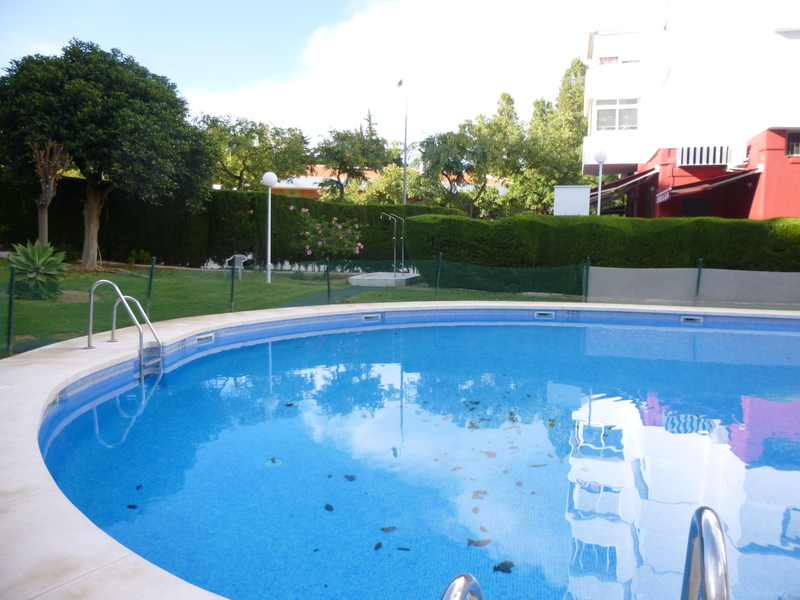 Lovely pool área open from June through September. 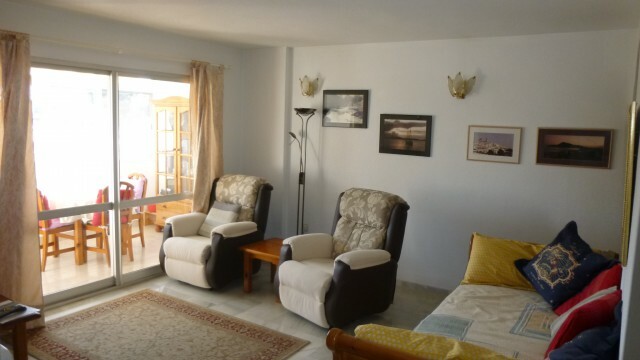 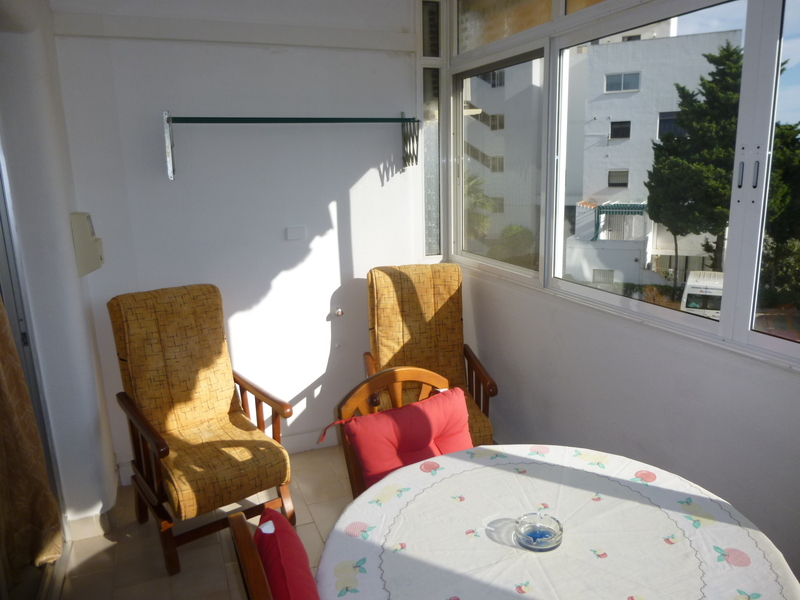 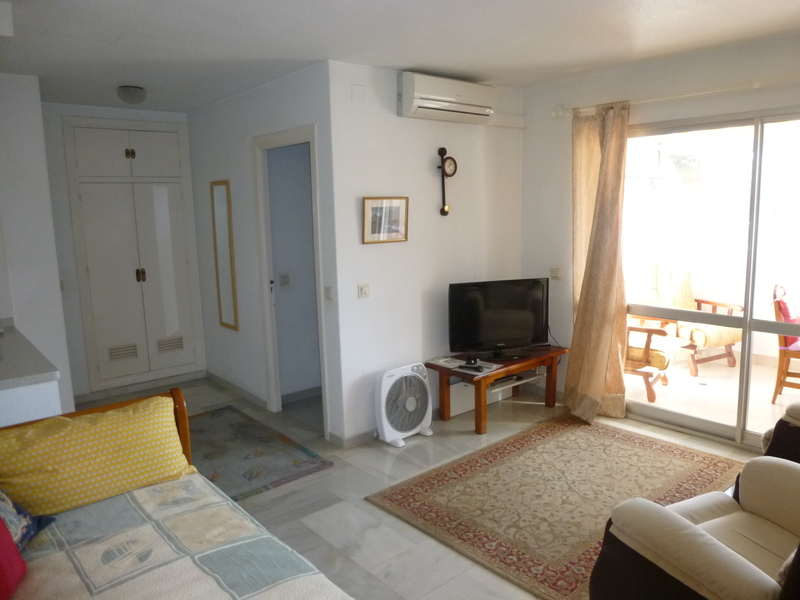 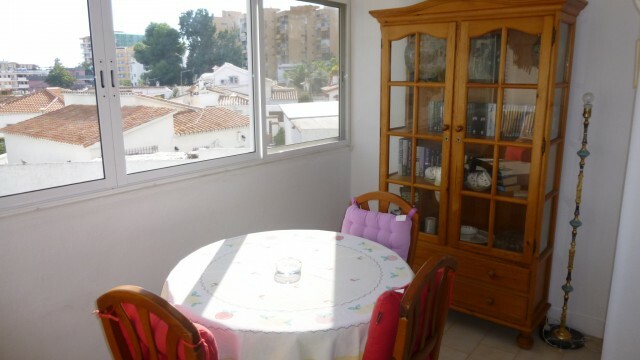 Situated in a quiet, more relaxed area of Benalmadena, but less than 10 mins walk from the hussle and bussle of Bonanza/Ibenza squares. 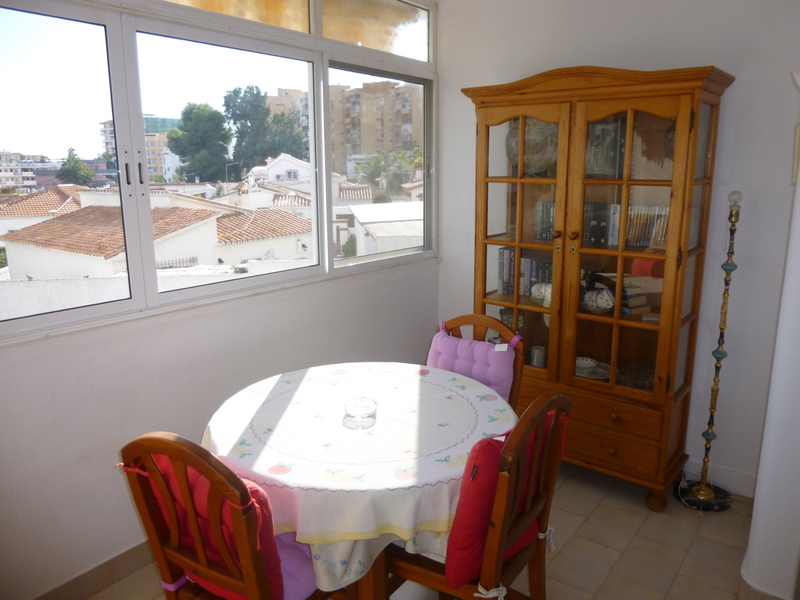 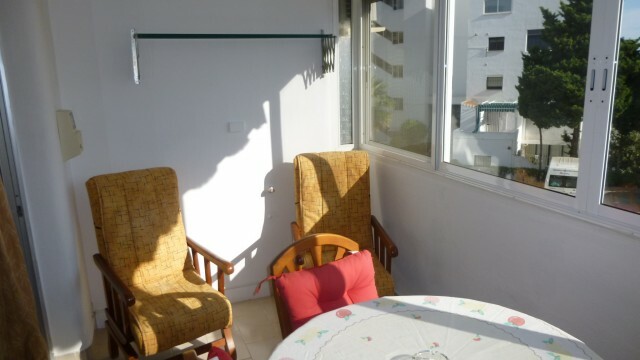 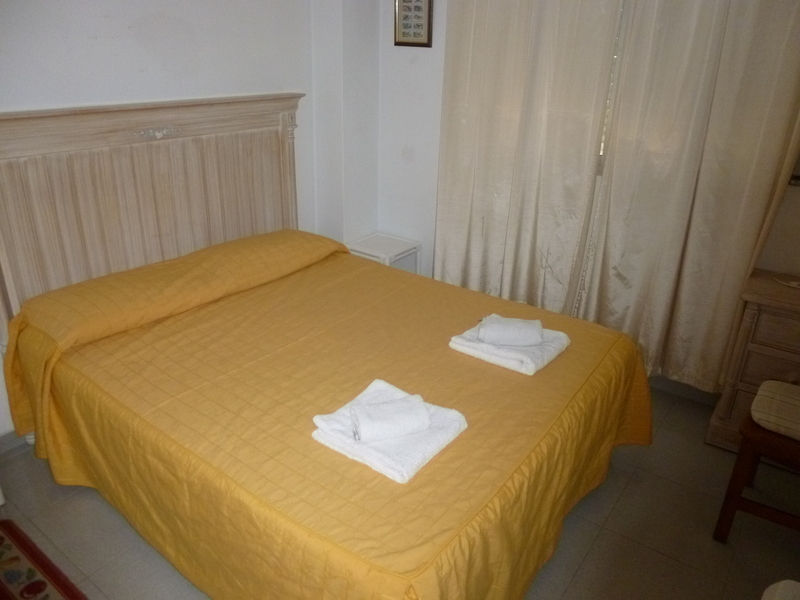 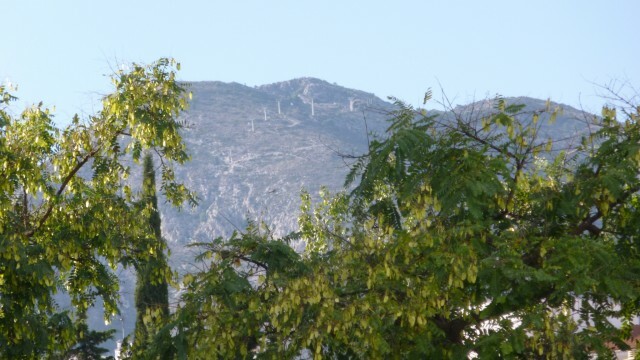 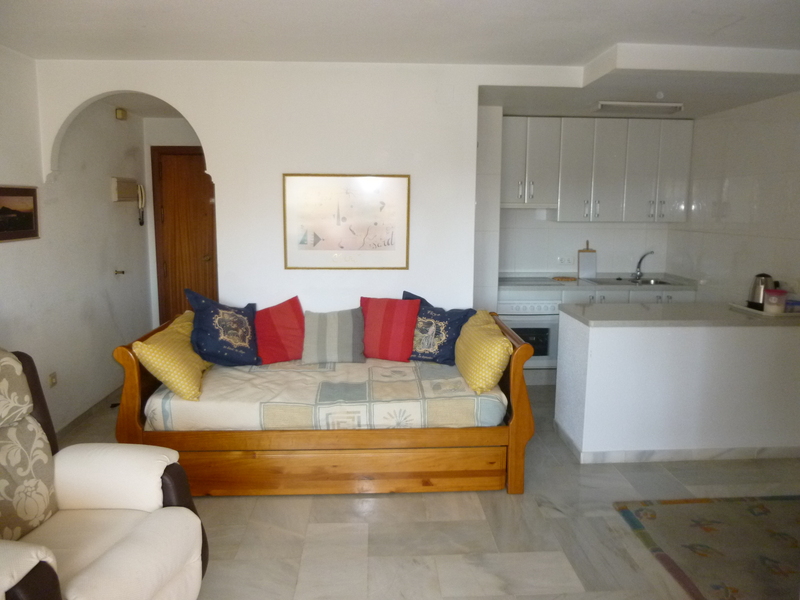 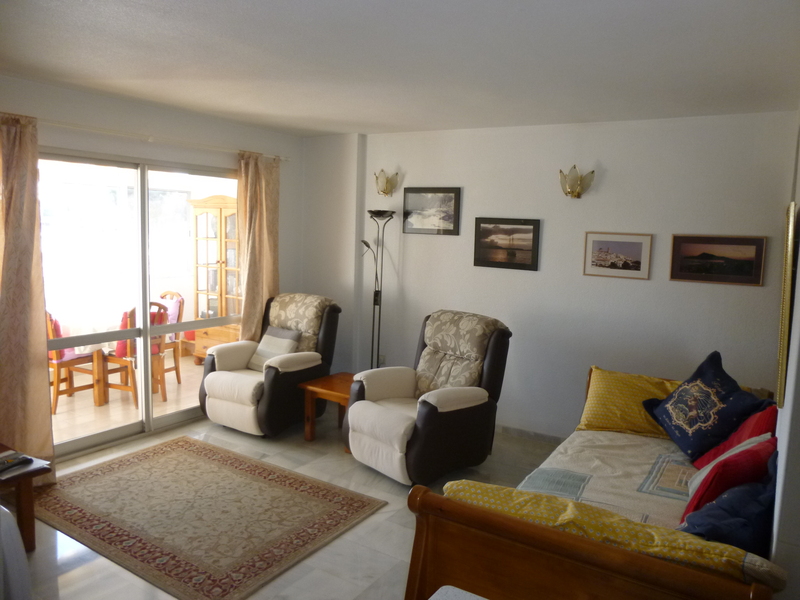 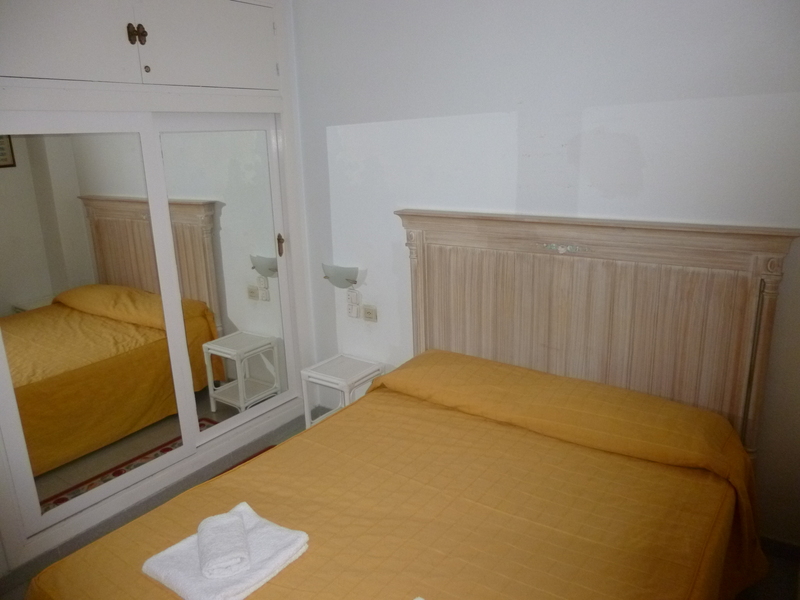 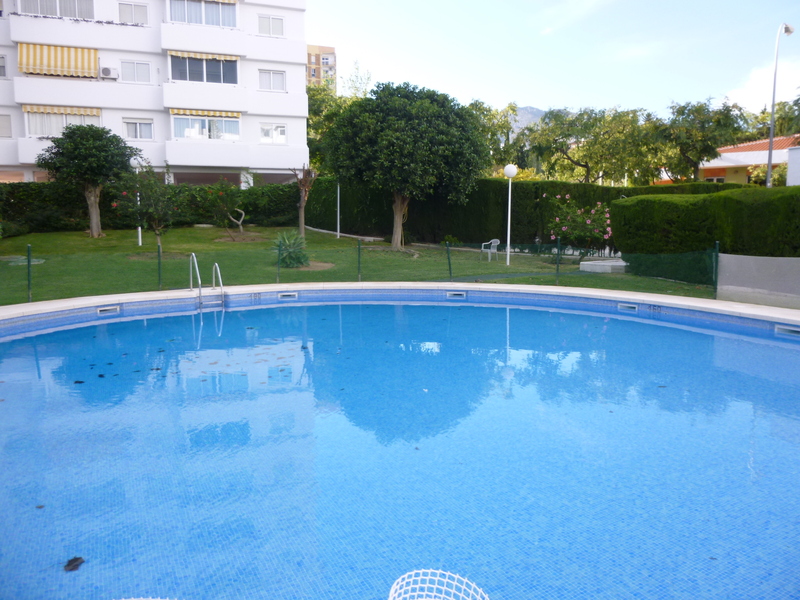 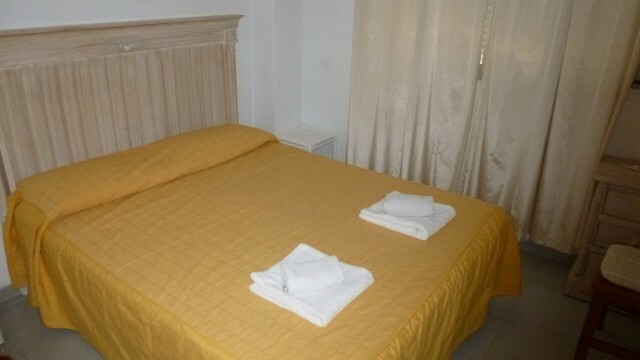 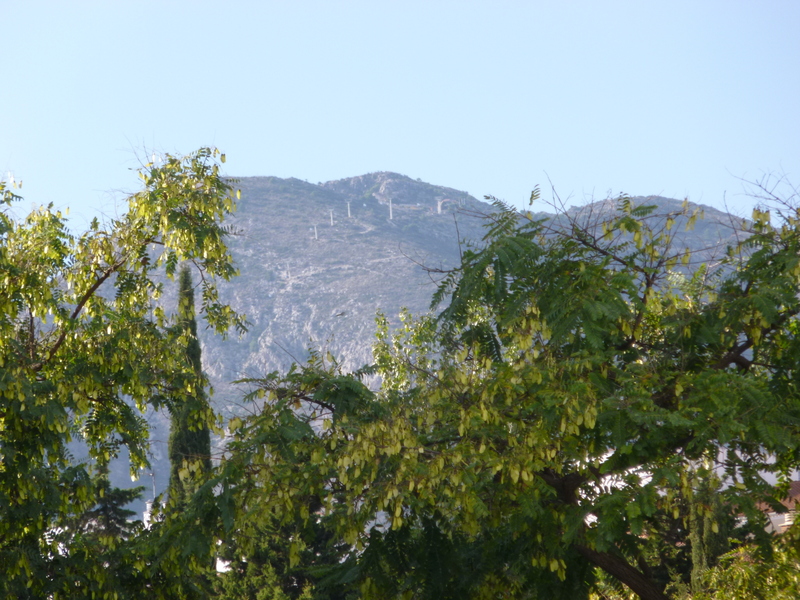 The beach is a 10 minute walk as is Arroyo de la Miel town centre and railway station. 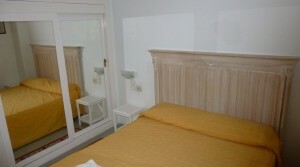 Bedroom 1 Double bed. 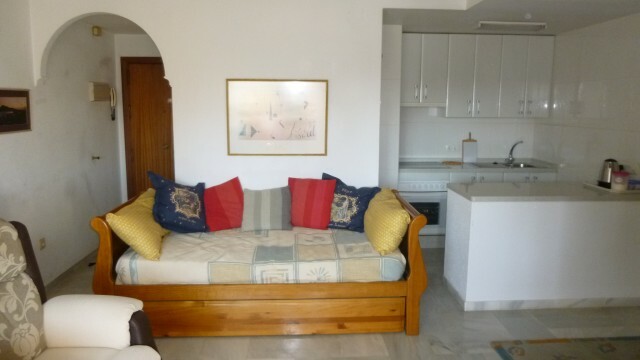 Double sofa bed in lounge area.